Based in Vancouver, Sylvia is an experienced business development professional with a proven track record in business case development, location branding, client account management and international trade. 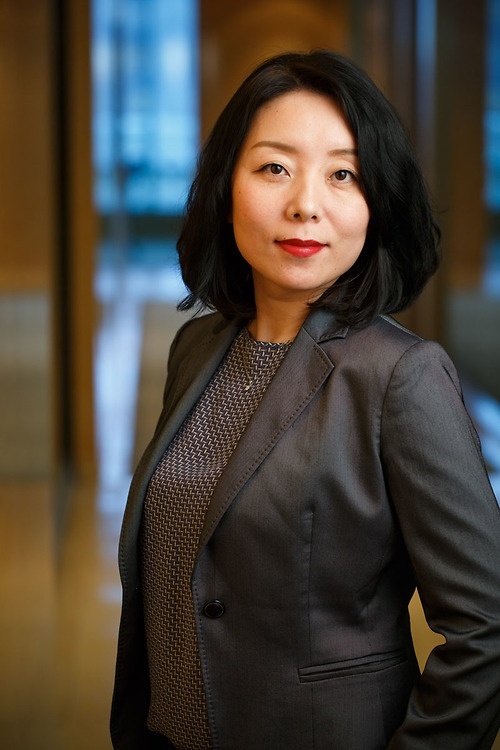 Sylvia spent 7 years working in the international office of a Canadian provincial government agency, working closely with Chinese companies investing in Canada. Prior to that, Sylvia worked in the Shanghai international office of a US state, promoting trade and investment, as well as at a large Chinese state-owned enterprise specializing in exports. Sylvia holds an MBA from Fudan University and the BI Norwegian School of Management.